In 2008, wildfires consumed 1.375 million acres of California, or roughly 1% of the state’s total area. 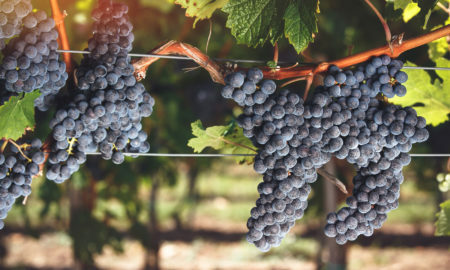 These fires had an enormous impact on California’s wine industry, mostly because of the chronic smoke pollution that permeated the air for a string of days in late June and early July. A dangerous cycle would play out daily: high winds would spread the flames in the evenings, and by morning, the smoke would settle into the valleys, enveloping the vines and their bourgeoning grape clusters. The smoke also made working in the vineyard downright dangerous due to the risks of respiratory issues. By the time late August rolled around, much of the damage had been done, and the grapes that endured were ready for harvest — several weeks early due to the heat. Like all plants, grape vines do a good job of filtering the air around them in their quest to produce oxygen. But like any filter, they can only tolerate so much. The 2008 vintage was defined in many areas by the ashy smoke that was absorbed through the leaves and grape skins. This issue forced several wineries to heavily filter and fine the resulting wines (especially red) just to salvage the vintage. But in many cases, the use of isinglass and egg whites isn’t enough to remove smoke taint. 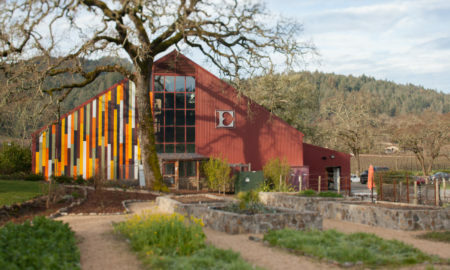 For smaller wineries — or purists who can’t bring themselves to filter their wines for any reason — their options in dealing with smoke taint are even more limited. The natural state of 2008 was unavoidably smoky. As certain wines came to form in the winery, it became clear that they had a problem. 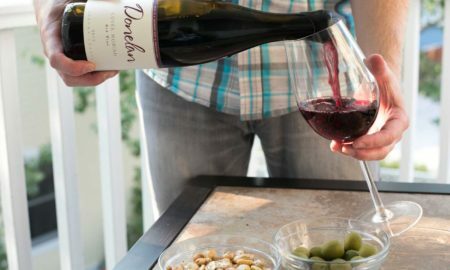 If they released the wines, they could potentially repel hundreds of new customers with a first impression of their brand that is akin to licking a campfire. Their other option, seemingly, was to chalk up the vintage as a total loss. (Try explaining that decision to your accountant). 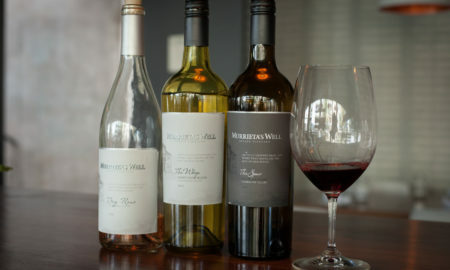 But Navarro Vineyards found a third option: own the smokiness of the vintage, but label the wines under a different brand (Indian Creek) and release them at a deep discount — to suckers like me. I’m endlessly fascinated by terroir and how elements of the surrounding landscape and climate can be detected in certain wines. Plus, I have lived in Colorado my whole life, so the smell of a campfire is almost like an aphrodisiac. I’ve also had my fair share of run-ins with wildfires. In 2002, I rafted into one with my family in Glenwood Springs. We ran our car shuttle too late and my dad and I found ourselves stranded as a raging inferno roared into town. Our ride out could not get in to fetch us because of the evacuation order. We ultimately hitchhiked to safety. That’ll make a good article, I thought. A week later, they were on my doorstep. Now Navarro Vineyards is a good winemaker. 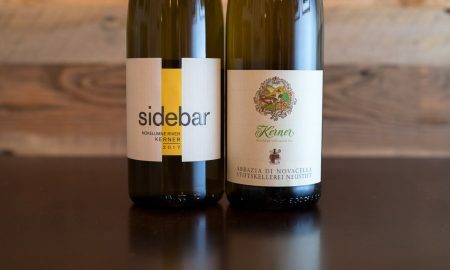 They make a pretty good Pinot Noir, and their white wines are crystalline and pure. But in our house, they are most beloved because of the kid-friendly Pinot Noir Grape Juice they bottle and sell. My daughters love having their own “wine” whenever their mom and dad have cooked a feast and pulled a cork themselves. All that is to say, if anyone could salvage the 2008 vintage and make a compelling “wildfire wine,” it ought to be them. The first of the wildfire wines we tried was the Indian Creek Syrah (★★★ 1/4), which had a nose of boysenberry, soot and ash. There was still a rich core of dark berry fruit on the palate, and my first sip was compelling. But ultimately, the smoky element was too fatiguing. After a glass, we re-corked it for another night and then never convinced ourselves to open it back up. 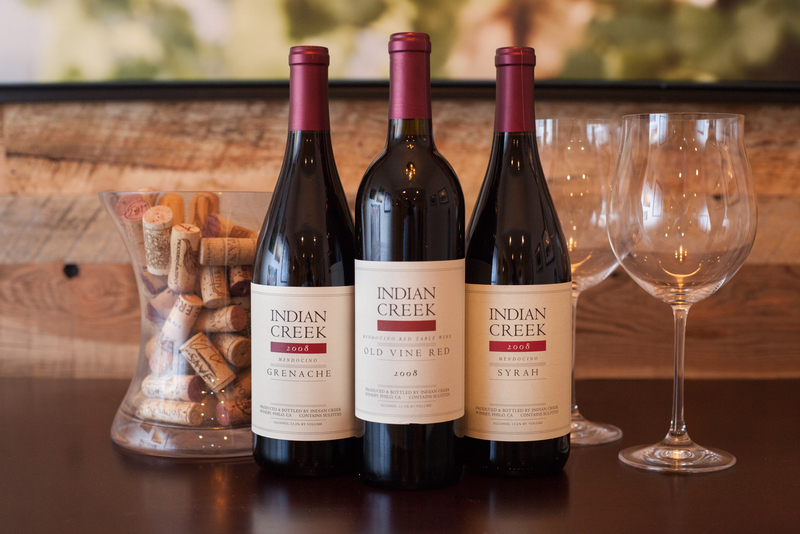 The Indian Creek Old Vine Red (★★) — which is comprised of seven different red varieties — was far worse. The fruit notes were diminished, the smoke seemingly amplified. I found myself wondering if I was ingesting the equivalent of a cigar’s worth of smoke. Why am I drinking this? I asked. I couldn’t come up with an answer. 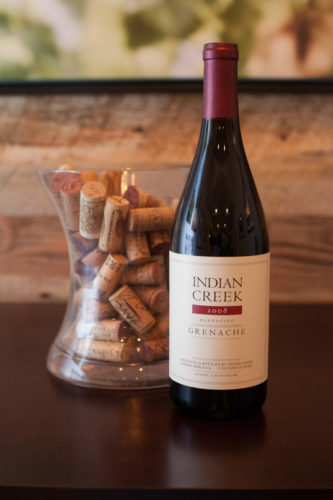 The Indian Creek Grenache (★★★★ 1/4) had smoky edges, and they seemed sweeter and more inviting. 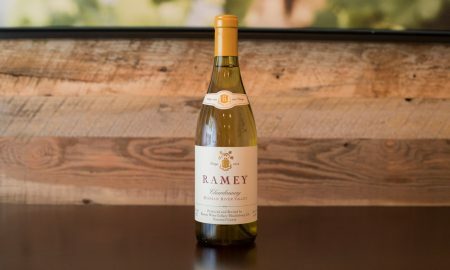 There was an intriguing mix of raspberry, rosemary and leather on the nose as well, which not only made the wine recognizable as Grenache, but stimulated my hunger. We were at our neighbors’ house, and they had been smoking beef brisket since 8am. A side of baked beans and bread, a little tangy mustard — the wine seemed perfectly at home with these ingredients. The whole experience got me thinking on the variables of wildfire wines. Why did the Grenache work, and not the Syrah or the red blend? I thought about contacting the winemaking team at Navarro Vineyards and asking, but what would be the point? 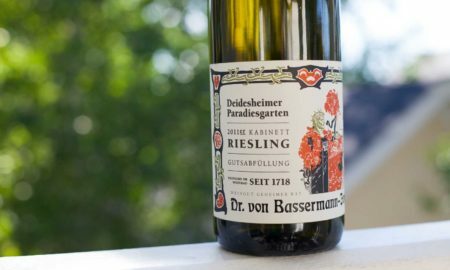 The 2008 vintage is now gone — it was only available online anyway — and any assumptions on causality would have been tied to the specifics of an event that won’t occur again in exactly the same way. Plus, I’m a bit superstitious, and maybe they are, too. 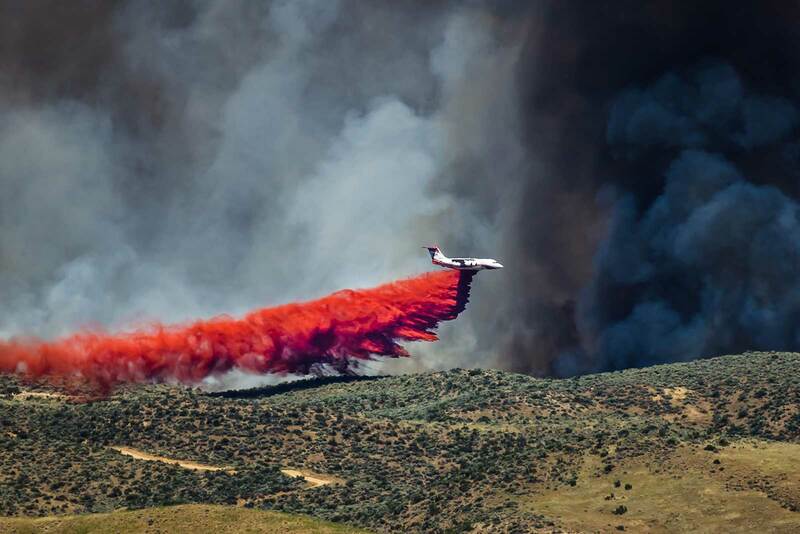 It’s early August as I write this: would you want a guy calling you up out of the blue and reminding you of that awful summer … at the height of wildfire season? My suspicion on why there was such variation in these wines is two-fold: vineyard location and grape variety. 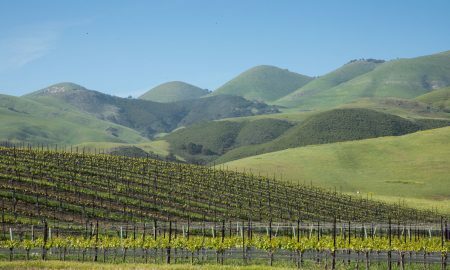 Valley-floor vineyards probably suffered from more smoke due to temperature inversions. Plus, certain varietals are just more expressive. Less expressive grapes might fair better in wildfire conditions. (I’d think twice before trying a wildfire-infused Pinot Noir). But to the consumer, there is no way of knowing any of this. It’s not like wineries are eager to stamp their fire-effected wines with stickers, proclaiming their smokiness. Your best bet is to pay attention to vintages in the area’s you love, and this is where Wine Spectator’s news articles come in handy. This year, fires have been a bigger issue in Portugal, Sicily, Campania, South Africa and Chile than in California. Does that mean you should avoid the 2017s from these places? Certainly not. I suspect that most smoke-tainted wines are not even released. Any decent winemaker will jettison a garbage vintage rather than sell a bottle of smoke and lose you (and the critics) forever. 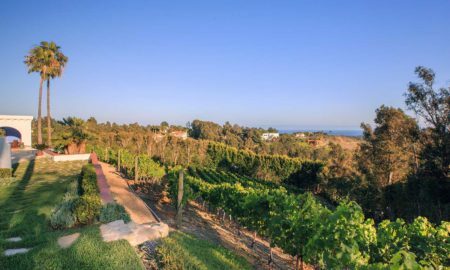 Furthermore, you could have a vineyard one ridge away from a wildfire and never experience smoke damage. Personally, I couldn’t handle the stress of such a situation. 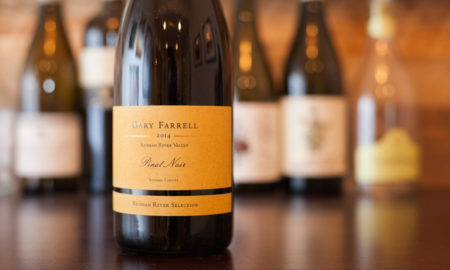 It’s amazing how winemakers endure one nerve-rattling vintage after another. This is so fascinating. I’d love to sample, as you have done, to experience the influence of the wildfire. There is a restful poignancy about this project. Thanks for sharing. Cheers to you and yours.